We earlier previewed the newest edition of the Air Jordan 5 Retro, but that will not only be the latest offering from Jordan Brand as they released another classic shoe. 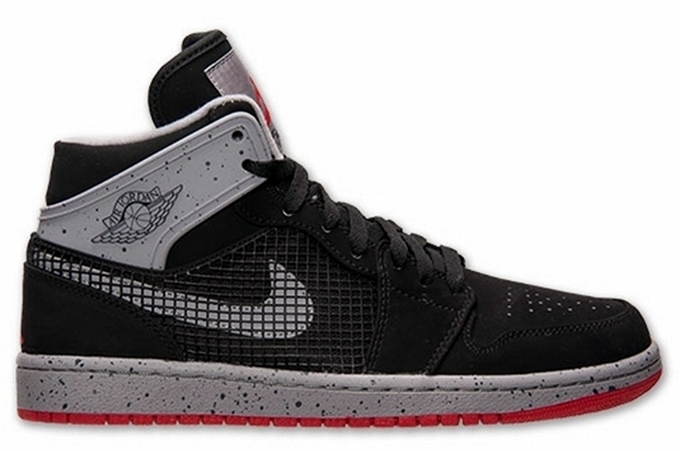 Also released in the market is the new colorway of the Air Jordan 1 Retro ’89. This retro kick is now available in Black/Fire Red-Cement Grey. This silhouette sports a black-based nubuck upper part that was accented with cement grey, fire red, and white hints. This new kick from JB will retail at $130 per pair. Make sure to get your hands on it as soon as possible.